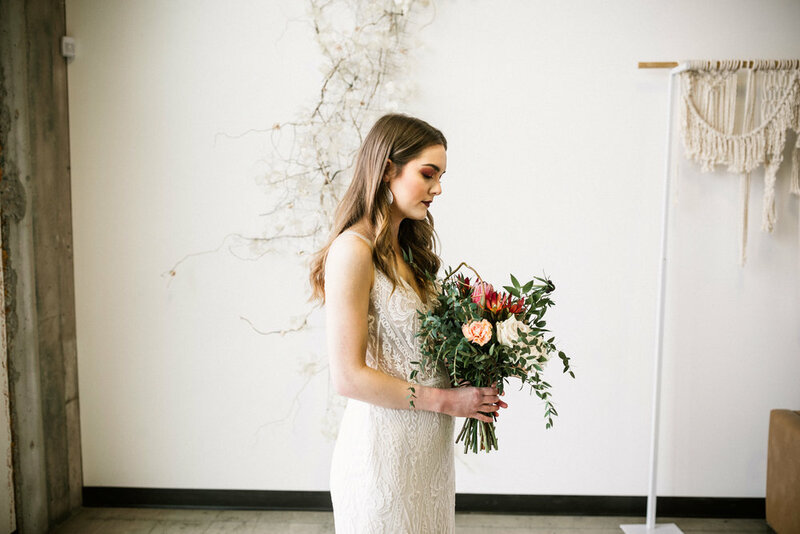 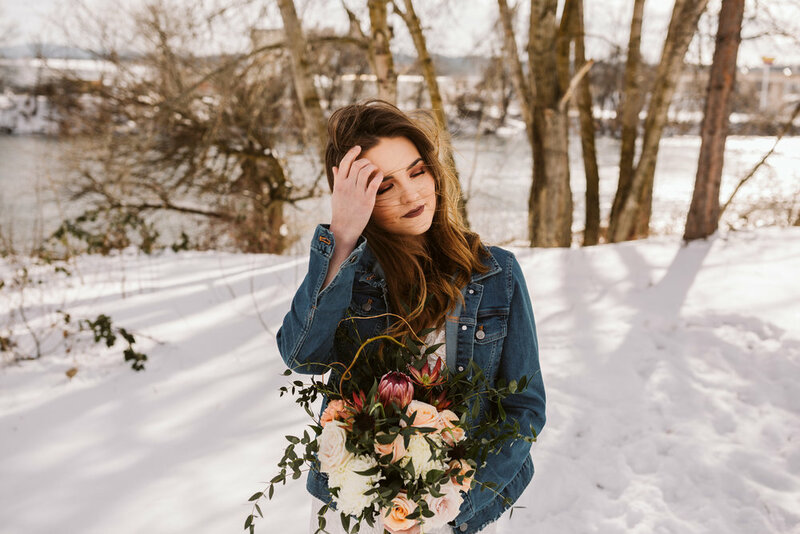 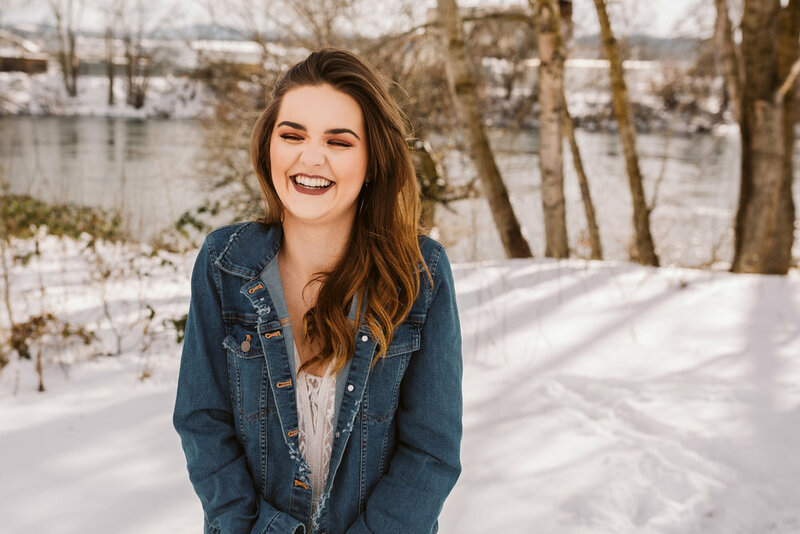 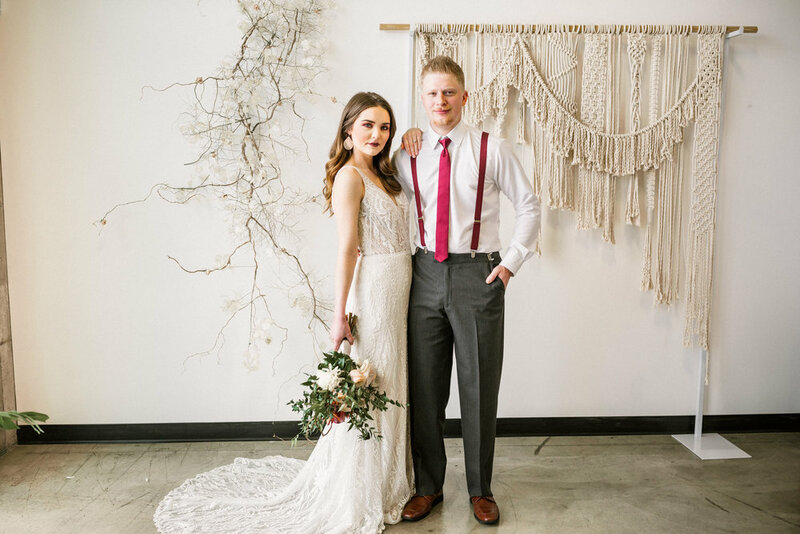 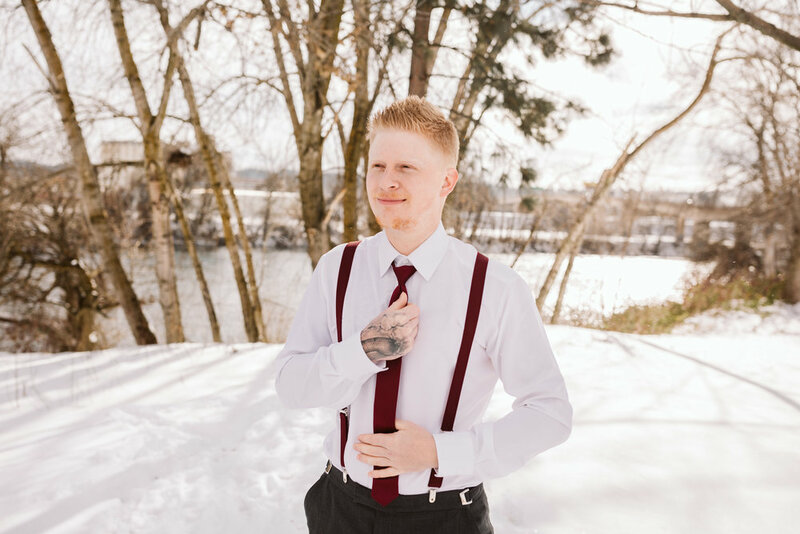 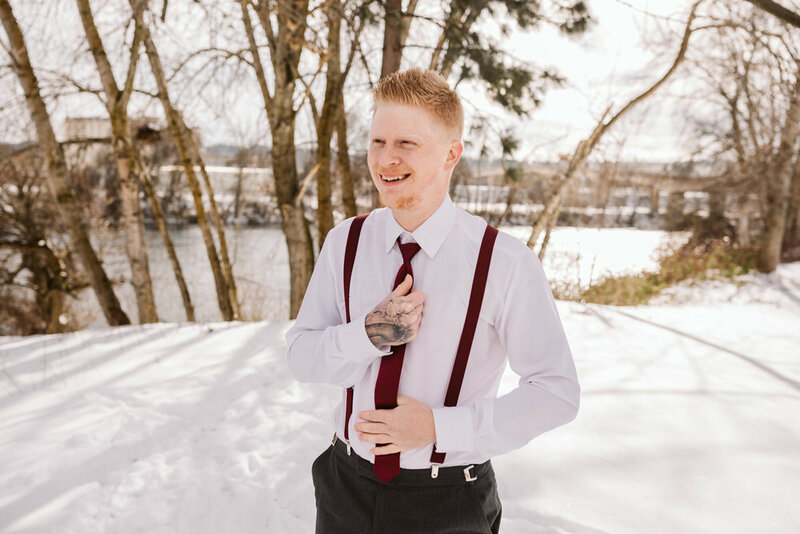 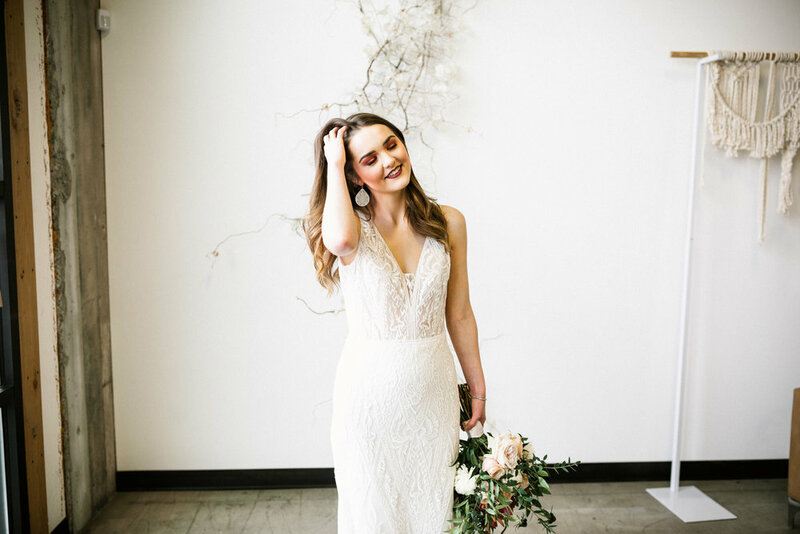 Working with some of the most awesome vendors in Spokane, WA to put together a stunning and gorgeous styled shoot this winter. 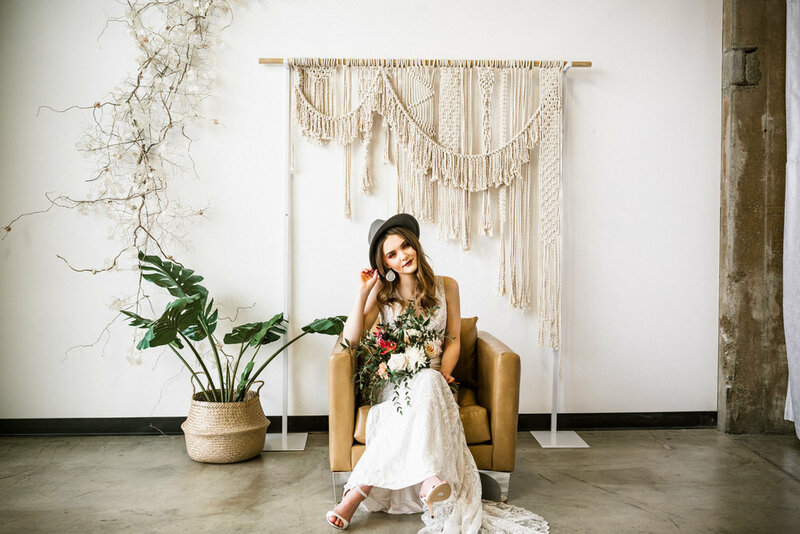 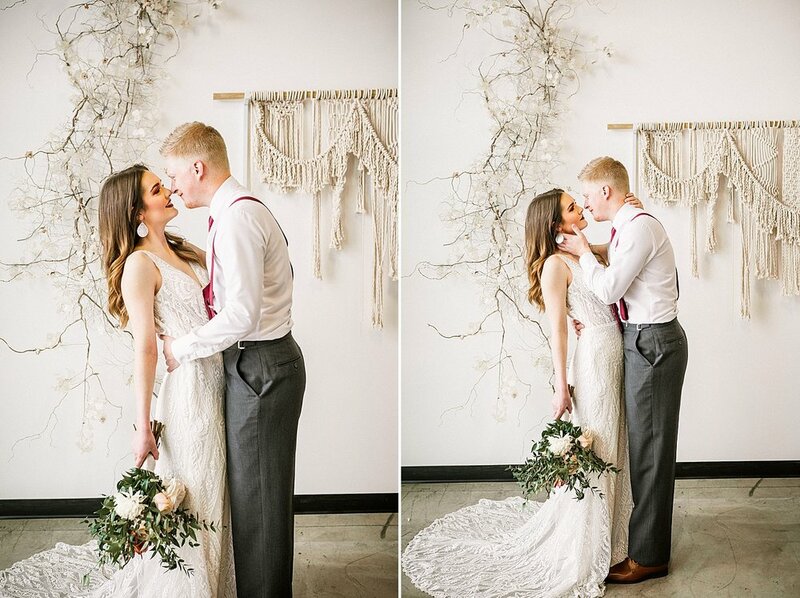 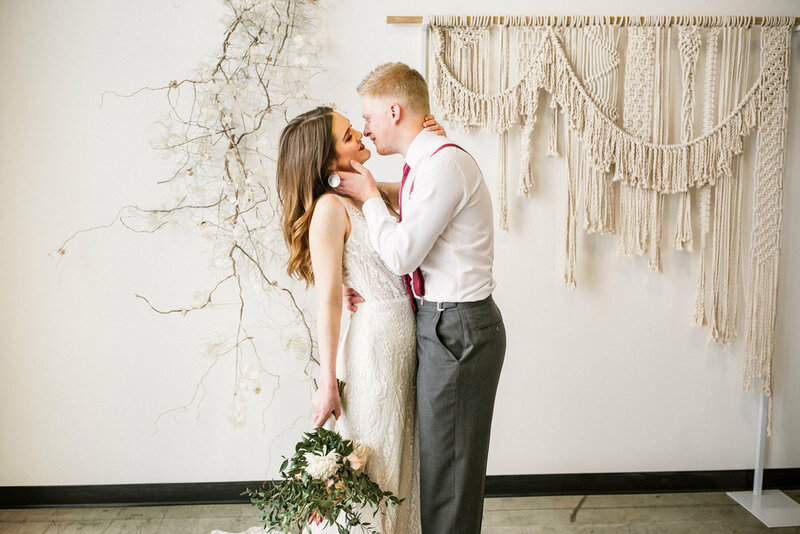 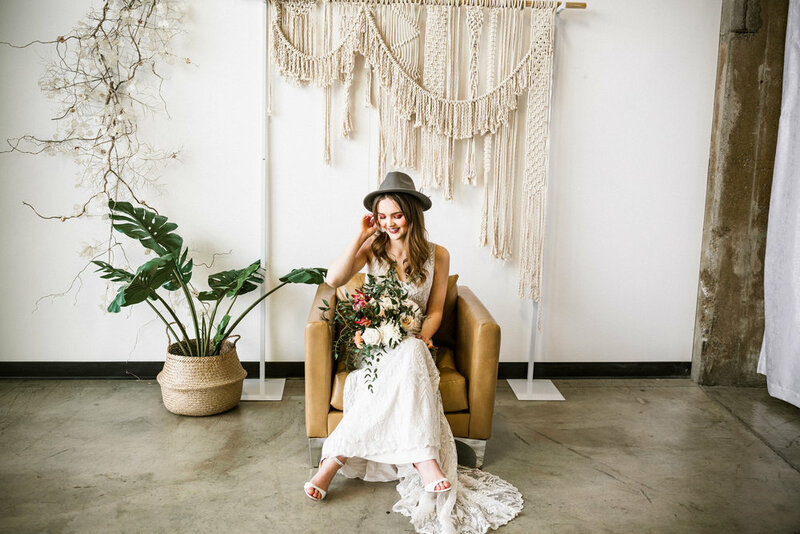 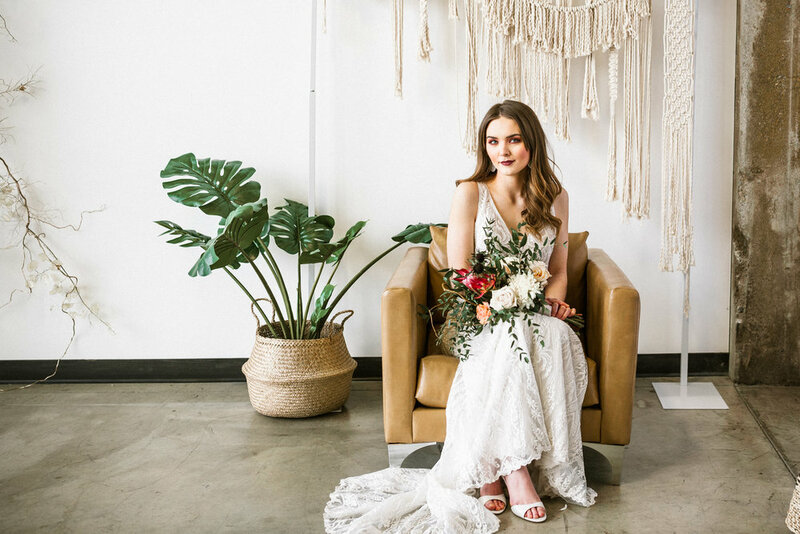 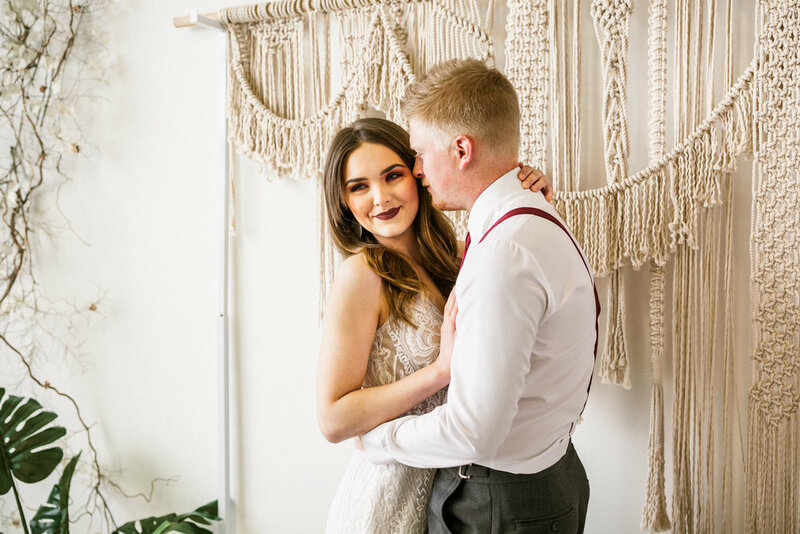 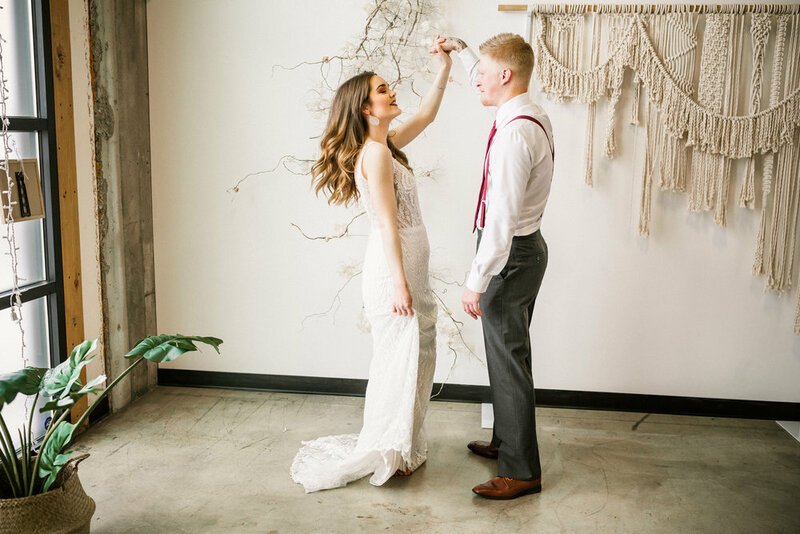 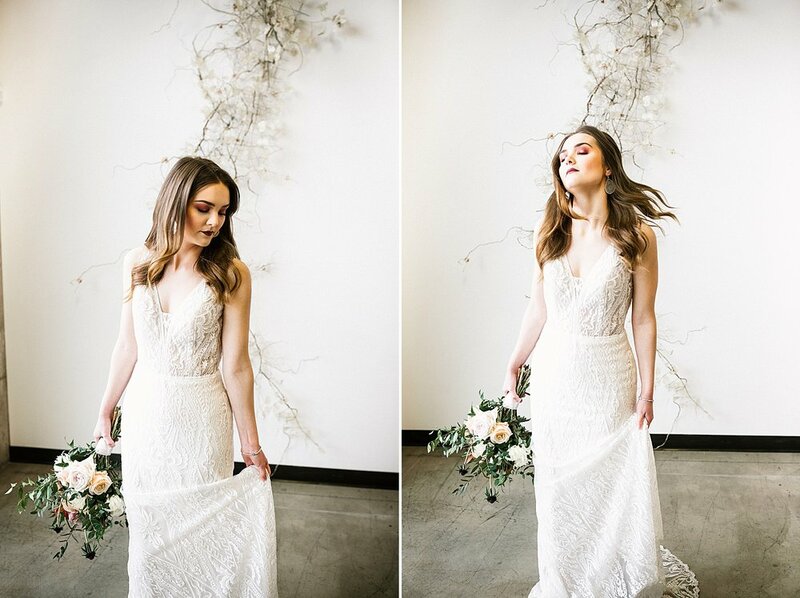 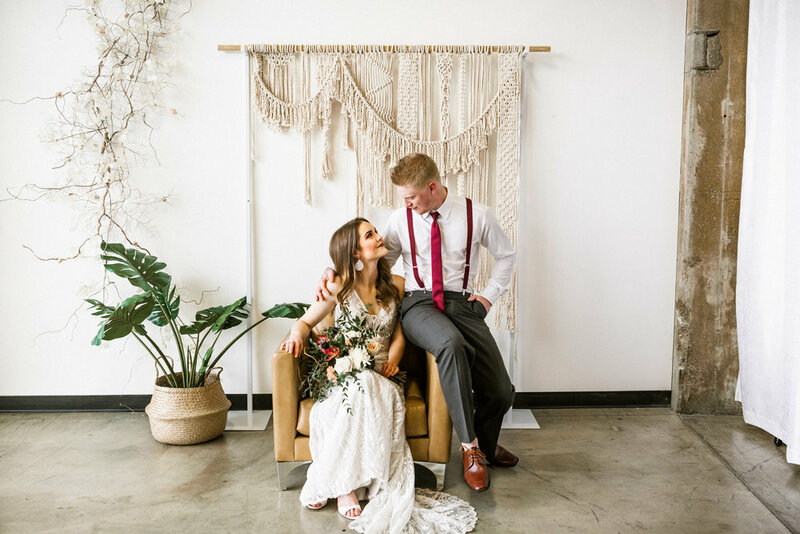 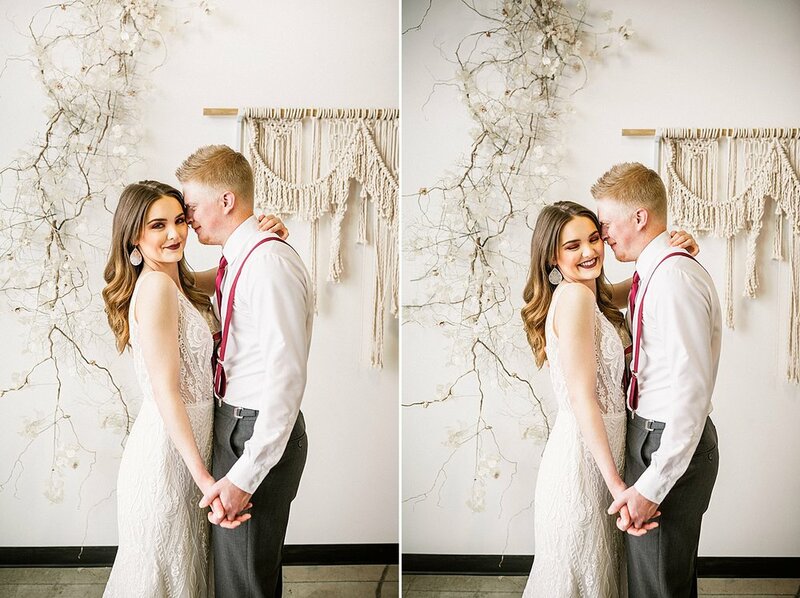 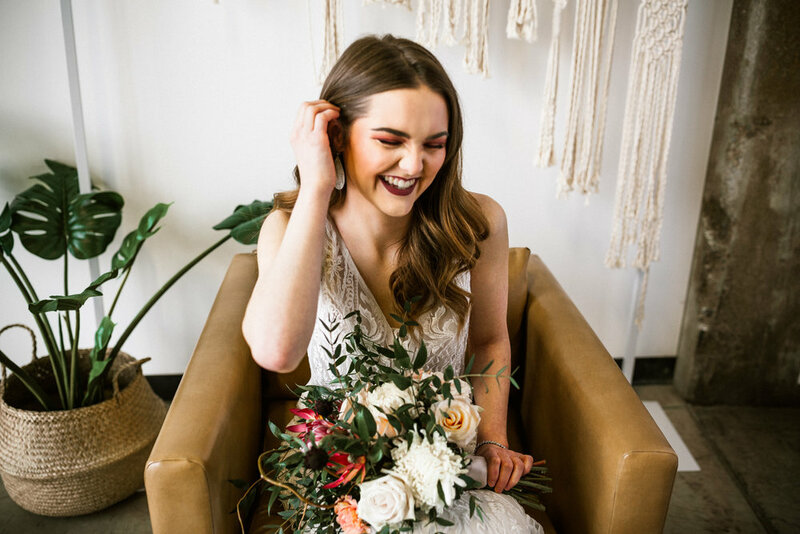 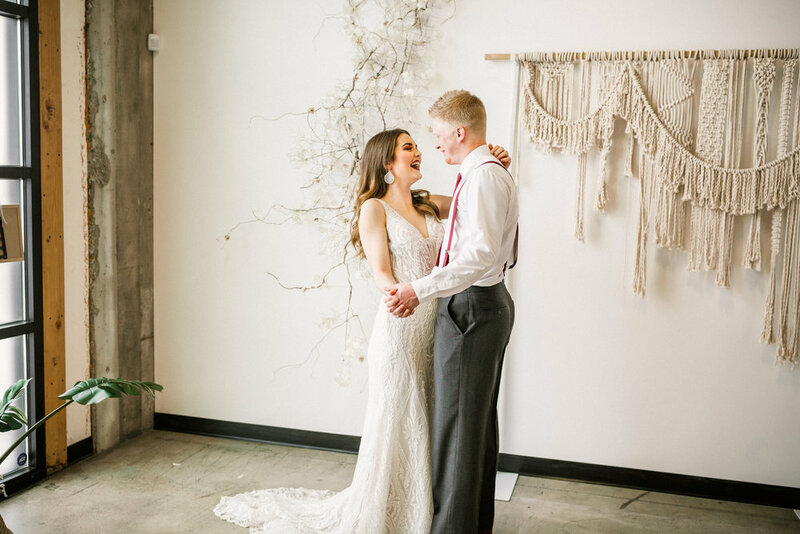 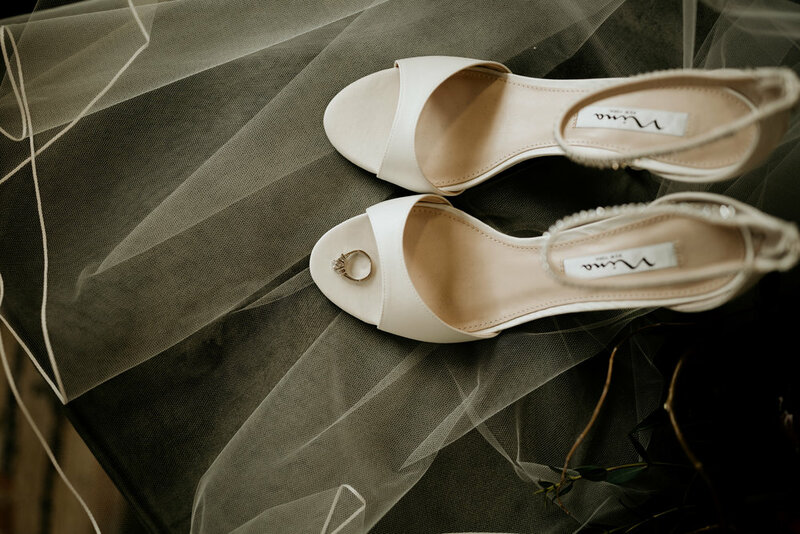 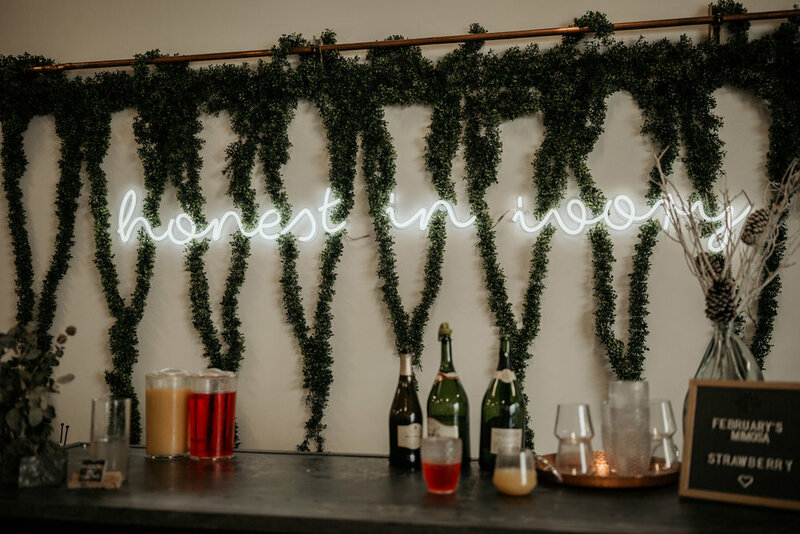 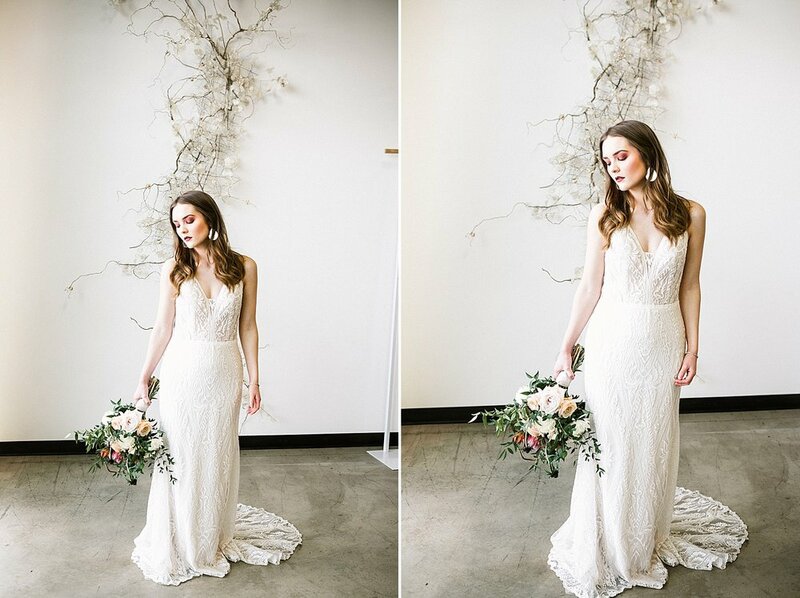 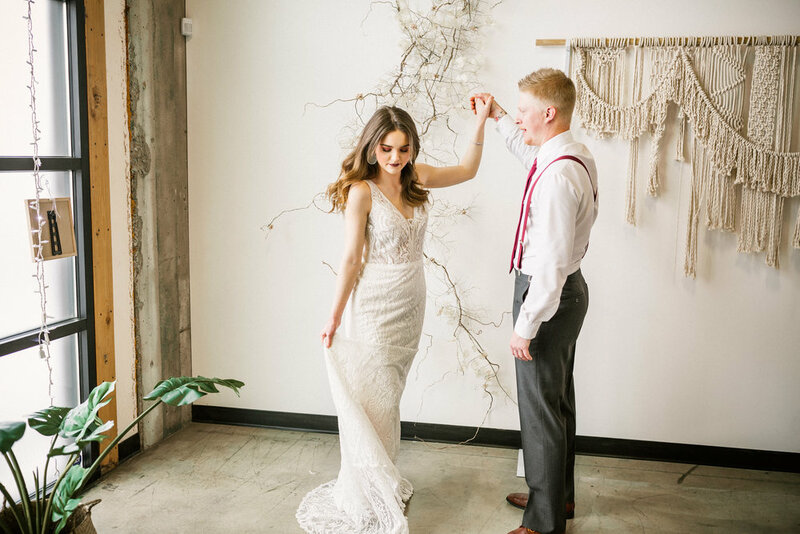 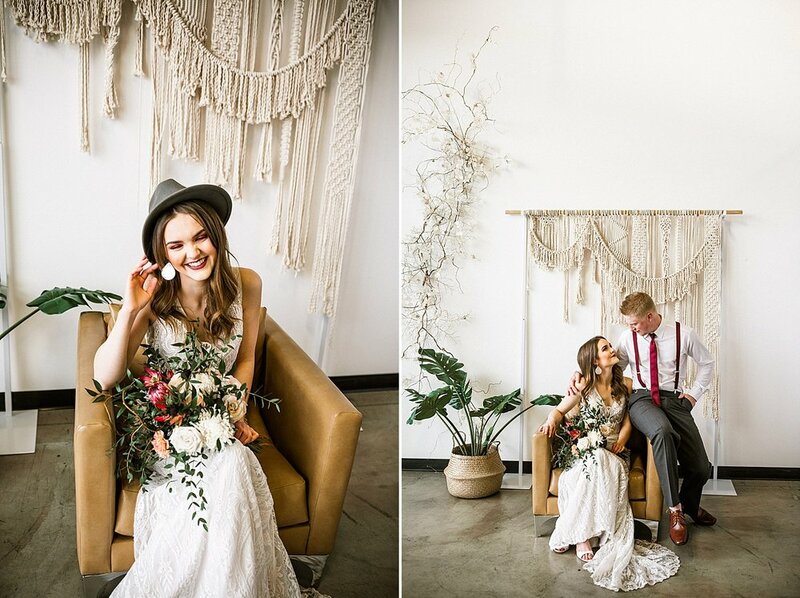 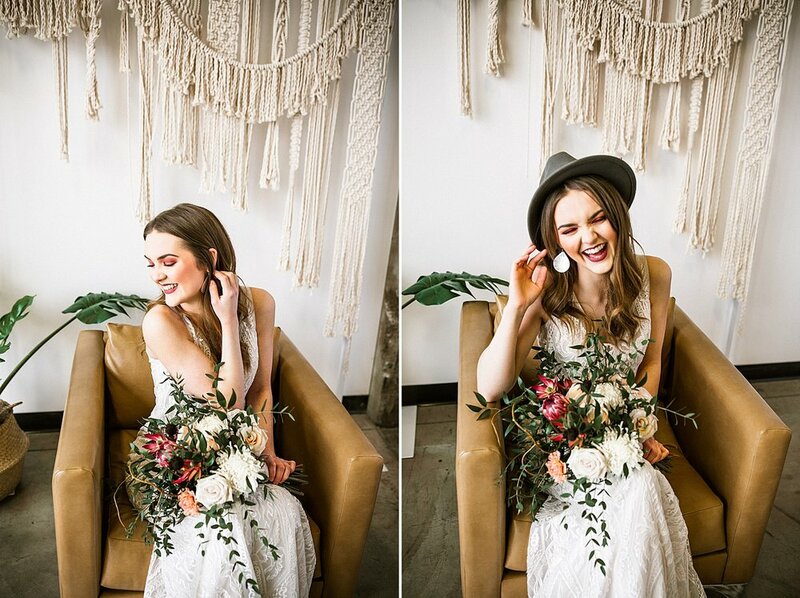 Honest in Ivory Bridal Shop was absolutely awesome allowing us to shoot these adorable people in their studio with their gown, veil, shoes, jean jacket, and necklace. 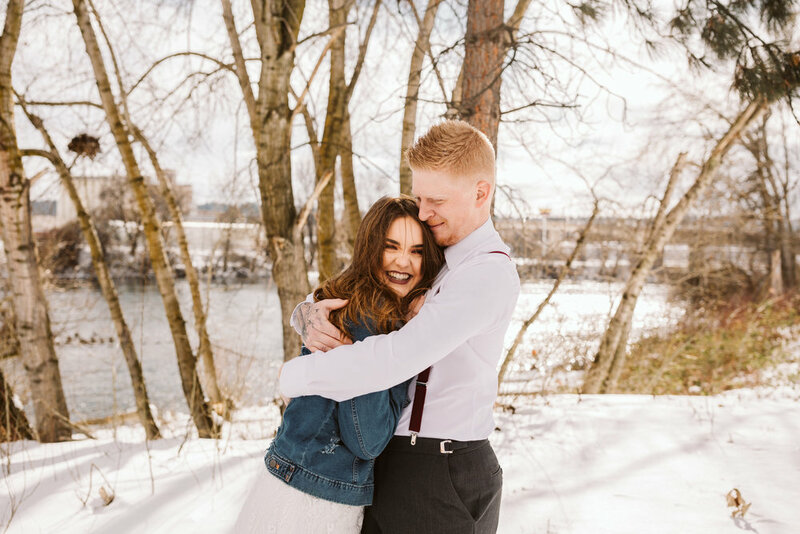 Such wonderful people we’ve worked with and it was a pleasure getting to shoot this awesome winter styled shoot in downtown Spokane.